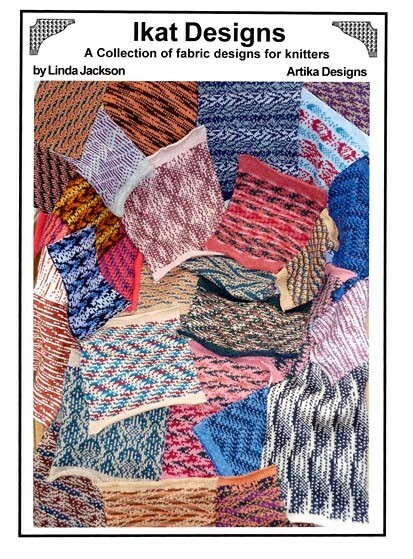 Artika Designs - a collection of nineteen machine knitting stitch pattern and technique books by Linda Jackson from rural Devon, England. All the comb bound A4 size books include design notes with colour and design ideas to try. Mostly for hand knitters, but machine knitters will find them useful too! We have a large selection of Circular Knitting Needles in sizes from 1.5mm to 10mm, and 40cm, 60cm, 80cm and 100cm lengths, plus various Tools and Accessories to make your knitting easier.